The "Willard". 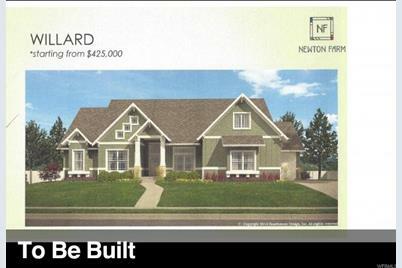 New home to be built in West Valley's premier development--Newton Farm. 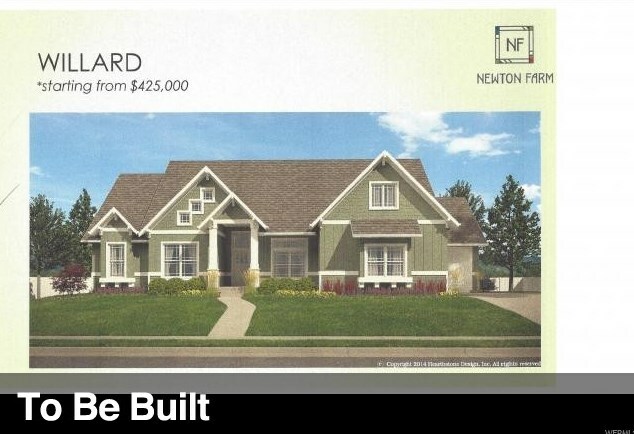 All homes to have 3-car garages. Large lots. Neighborhood park. Visit the website for more information. 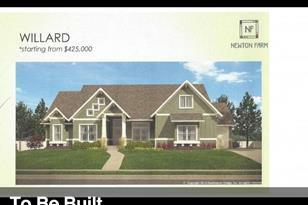 Prices may vary depending on lot location and construction costs. Main/1st Level: 2,002 Sq. Ft.
3702 S Rowan Cv #128, West Valley City, UT 84128 (MLS# 1458536) is a Single Family property with 2 bedrooms, 2 full bathrooms and 1 partial bathroom. 3702 S Rowan Cv #128 is currently listed for $472,500 and was received on June 13, 2017. Want to learn more about 3702 S Rowan Cv #128? Do you have questions about finding other Single Family real estate for sale in West Valley City? 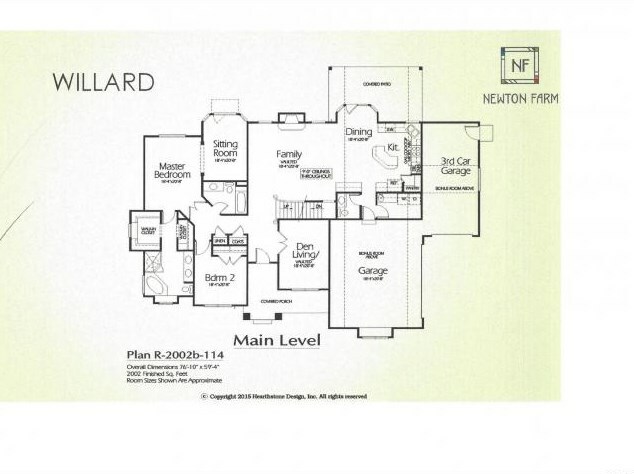 You can browse all West Valley City real estate or contact a Coldwell Banker agent to request more information.